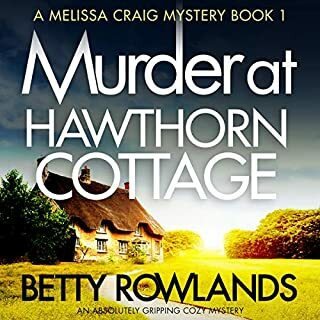 Seven people might have murdered Eric Crowther, the mysterious recluse who lived in the gaunt house whose shadow fell across the White Cottage. Seven people had good cause. 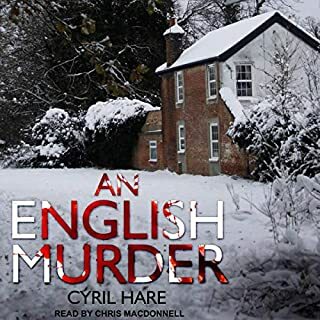 It was not lack of evidence that sent Detective Chief Inspector Challenor and his son Jerry half across Europe to unravel a chaos of clues. 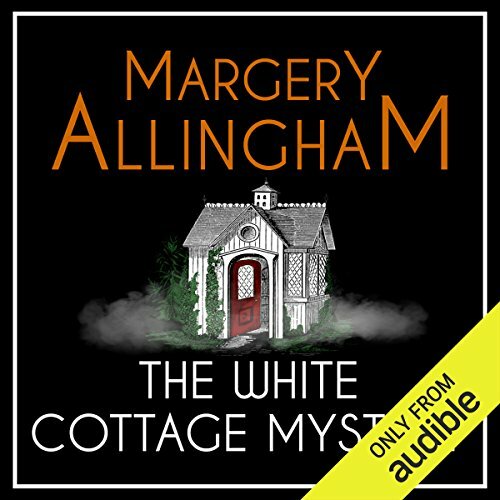 The White Cottage Mystery was Margery Allingham's first detective story, published initially as a newspaper serial. 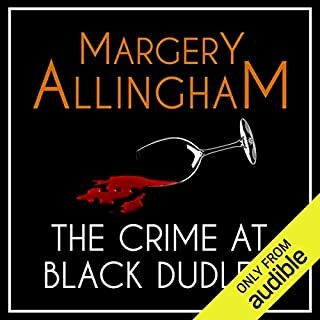 I always enjoy Margery Allingham, but this book is labeled on Audible as an Albert Campion Mystery and unless Campion used his most clever disguise ever, he does not appear in this book. Simply stated: This book is mislabeled. Relatively bland as Allingham books go. The police legwork without the delightful twists the Campion books are known for. Most enjoyable. Did not pick the outcome for quite awhile. 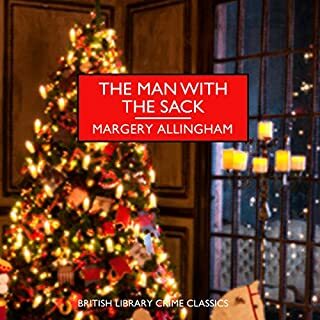 Held my interest and I will now try other Margery Allingham books. I liked the character of WT. The narrator was excellent and I would listen to him again. 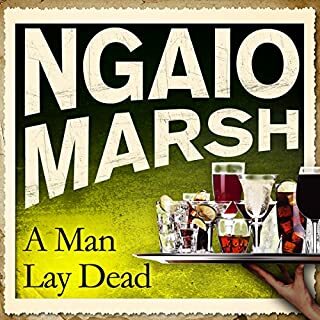 A mystery and romance story, I found it a little boring and in places not very clear. The time period confusing. I was dissapointed with this tale. I truly enjoyed this book. I do love Albert Campion, but he has no part n this mystery. Nevertheless, I found it very interesting and really could not put it down until the end. Great story. Performer was very good. But sorry it wasn't David Thorpe who stands at the top. 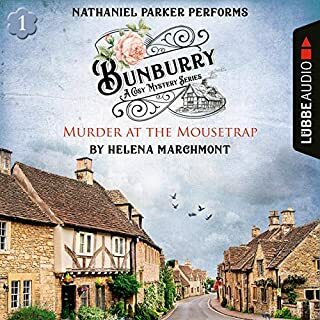 Where does The White Cottage Mystery rank among all the audiobooks you’ve listened to so far? No sign of Albert Campion in this rather unexciting tale. I think the characters are too undefined and just one dimensional upper class people. It was hard to care about them and therefore I was not really drawn into the story. I am afraid I did not like the readers voice which sometimes sounded like he had a dry or sore throat and not as expressive as other voices I have heard. I did not listen in one sitting and it took a while to get in to.